Hello! 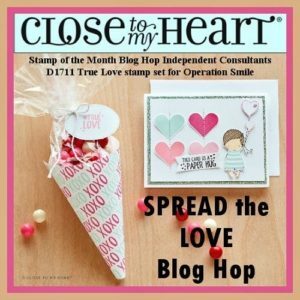 Welcome to the Operation Smile “Spread the Love” Blog Hop! If you came here from Brenda’s “Central NY Scrapper” blog, you’re on the right track. If you get lost along the way, you can find a complete list of hoppers here. This time we’re featuring our adorable “True Love” set. And, as cute as this set is, the BEST thing about it is that when you purchase it, Close to My Heart will donate $7 of the purchase price to Operation Smile! 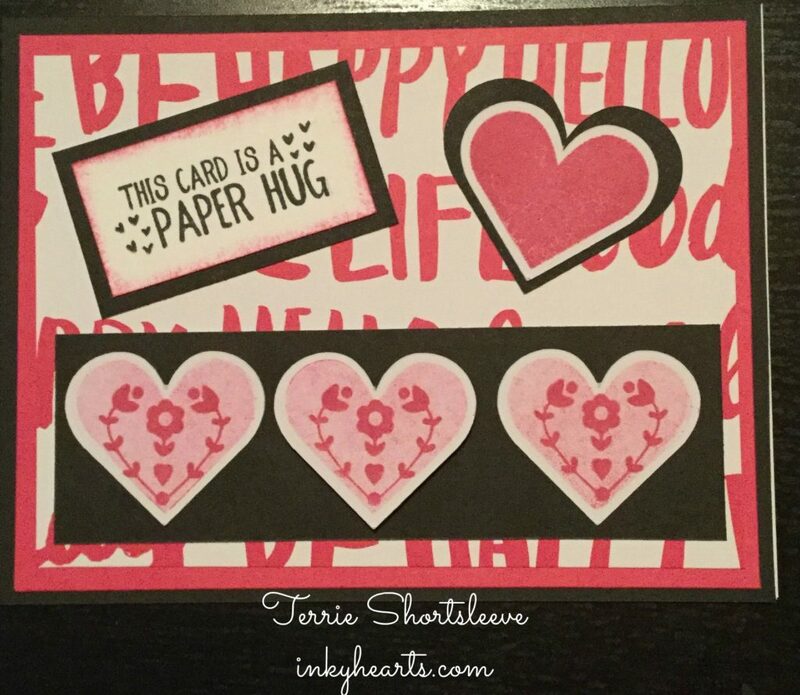 I decided to feature only two colors on this card: Black and Raspberry. I just can’t get enough of this color combo!! I can’t wait to send this card to someone special and brighten their day! 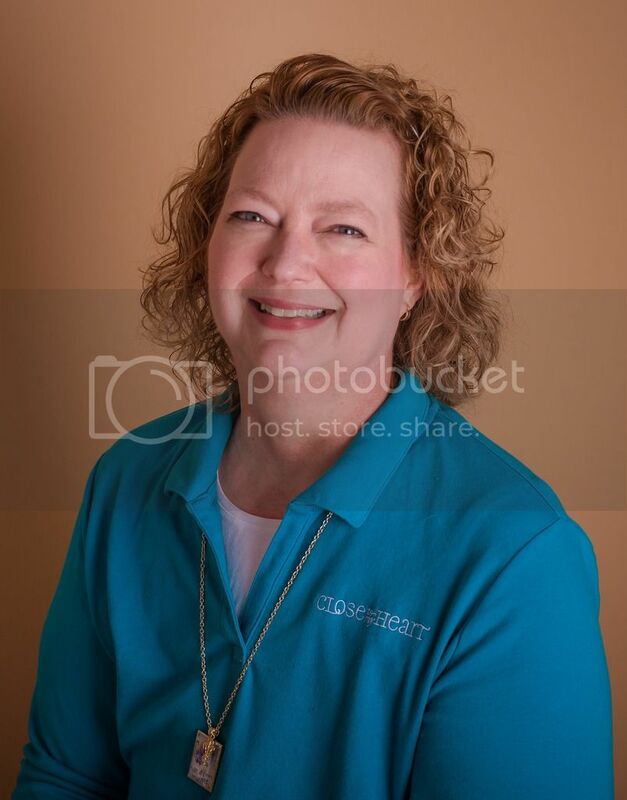 Now, hop on over to Michelle’s blog to see what she’s created for you. See you next time! Great card! I love the Adventure Fundamentals with this stamp set. Love all the hearts. Fn background, too. Great card! I love the hearts!